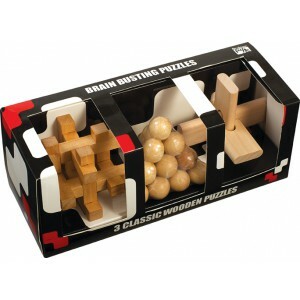 This range covers some of the best classic puzzle designs know to man. The packaging is simple and uncomplicated but unfortunately the same can not be said for the confusing contents! 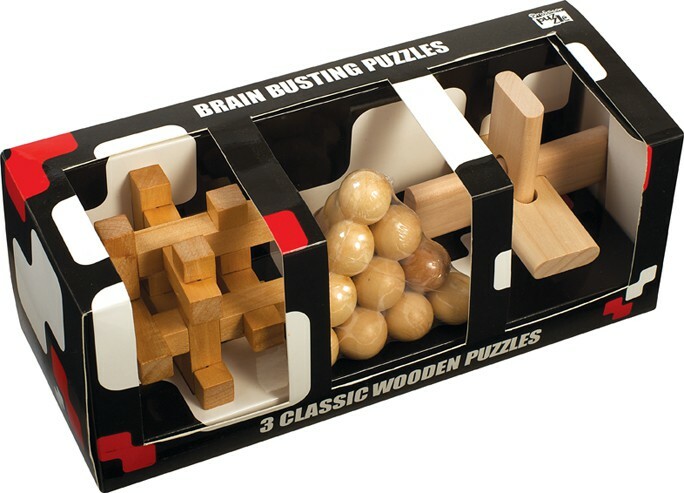 The set includes 3 classic wooden puzzles.